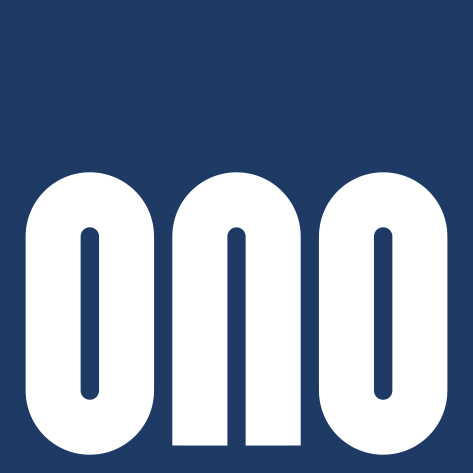 OSAKA, Japan & MOUNTAIN VIEW, Calif.--(BUSINESS WIRE)--Ono Pharmaceutical Co., Ltd., a Japanese pharmaceutical research and development company, and twoXAR, Inc., an artificial intelligence (AI)-driven biopharmaceutical company, announced today that the companies have signed a drug discovery research collaboration to jointly discover and develop novel, efficacious treatments to address unmet medical needs in a specific neurological disease. twoXAR is an artificial intelligence-driven biopharmaceutical company that leverages its computational platform to identify promising drug candidates, de-risk the opportunities through preclinical studies, and progress drug product candidates into the clinic through industry partnerships. Based in Mountain View, California, the twoXAR team includes experts in drug discovery and development, biomedical informatics, computational biology, data science and software development. Investors in twoXAR include SoftBank Ventures, the Andreessen Horowitz Bio Fund, OS Fund, CLI Ventures, and the Stanford-StartX Fund. For more information, please visit www.twoXAR.com. Ono Pharmaceutical and twoXAR have signed a collaboration to discover and develop treatments for an unmet need in a specific neurological disease.